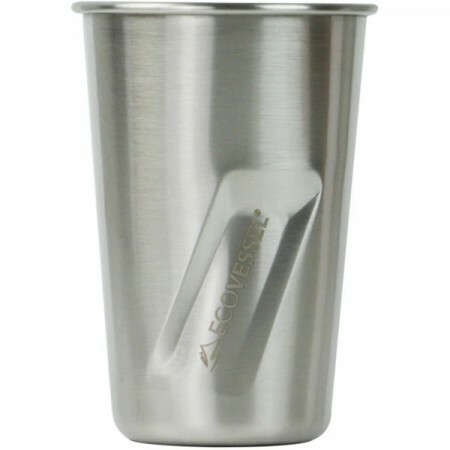 EcoVessel's 'The Stout' stainless steel beverage tumbler. 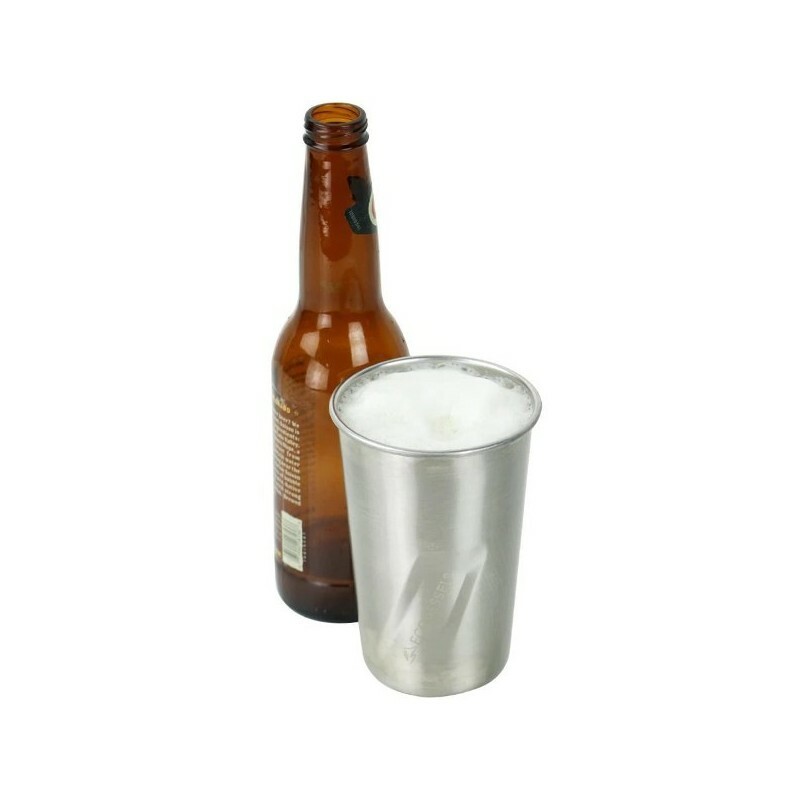 A sustainable alternative to wasteful plastic cups, perfect for any beverage, beer, cocktails, milkshakes, you name it! Sturdy, stackable, sleek and with EcoVessel's 100 Year Warranty! BPA free. Dishwasher safe. 16oz. 473ml. Sleek Design and unique Scandinavian inspired 3-dimensional element ensure that your cup will stand out in any crowd. Hand wash with warm, soapy water before first use and for regular cleaning. If you need to remove any interior stains or odours, use a mixture of baking soda and water. let the tumbler stand, uncovered, for about an hour and then rinse thoroughly. DO NOT freeze, microwave, use bleach, chlorine or abrasive cleaners. 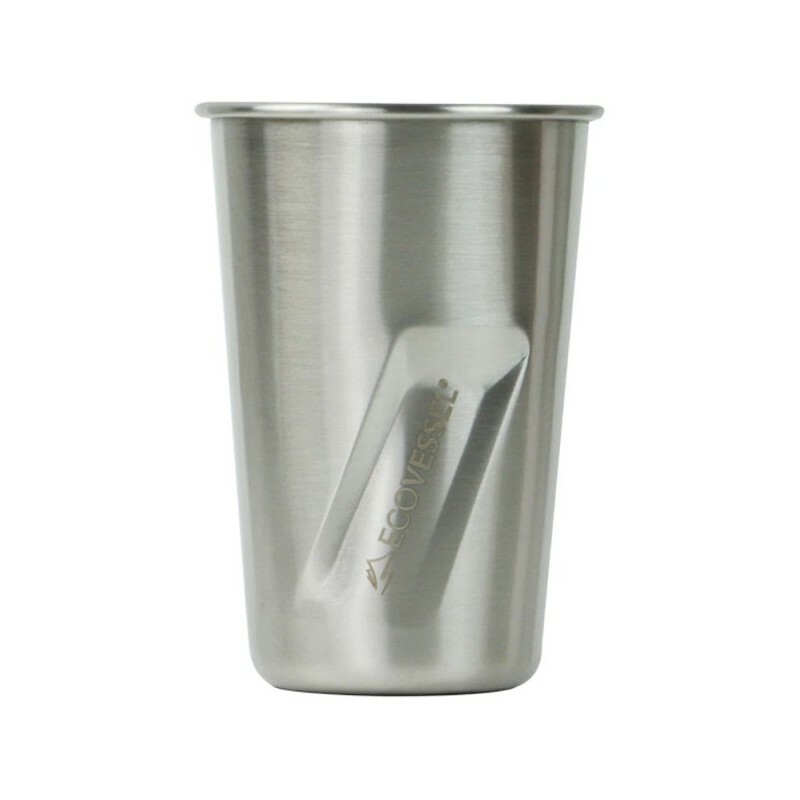 16oz (473ml), 12cm x 8cm (18/8) stainless steel. Lightweight and will not get smashed in transit. Easy to stack too!